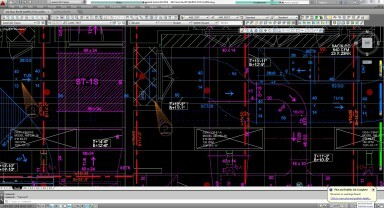 Mechanical Contracting | AWL Industries, Inc.
Our sketching department starts with your contract drawings, both on paper and the AutoCAD file. 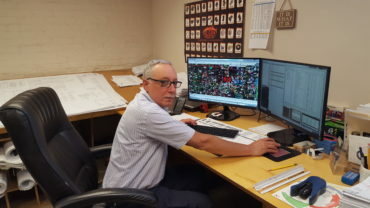 The chief draftsman loads the reflected ceiling plan into AutoCAD and then adds any beams, columns, and other details from the architectural drawing. Then lights, smoke detectors and other ceiling-mounted components are added. Now the sketcher starts working in a proprietary software called PractiCAD to place air outlets and return grills in the ceiling. The sketching team lays out the ductwork to integrate with the architectural and mechanical drawings provided by the client. 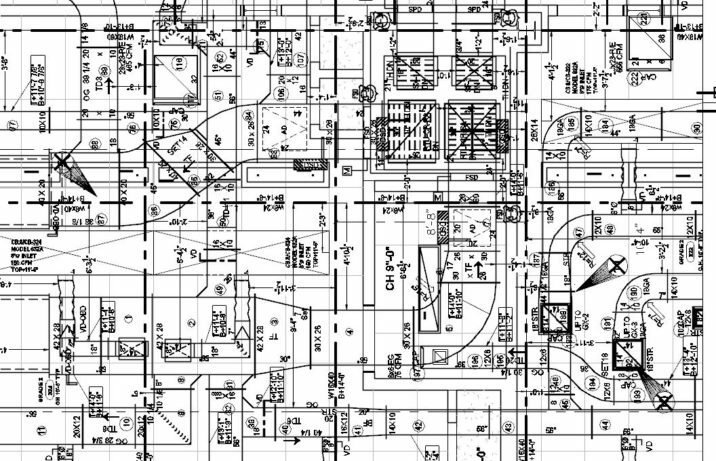 The sketcher flags any potential conflicts with the existing structure or architecture and submits these shop drawings to the client’s engineer. After the client approves AWL’s shop drawings, we begin manufacture. 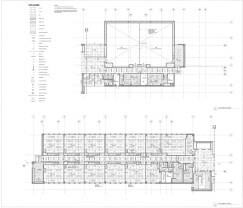 The shop drawing is sent digitally to the shop manager, who opens the file in PractiCAM. Straight duct pieces are fabricated on our 27 foot (?) fully-automated duct line. Fittings are sent to the computer-aided plasma cutter. All metal pieces are tagged with fabrication tickets so they can be properly formed in the shop and assembled in the field. 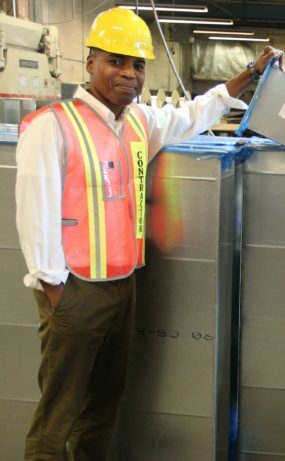 Our duct shop has an array of computer-aided manufacturing equipment, so that your job will be completed accurately, on time, and on budget. 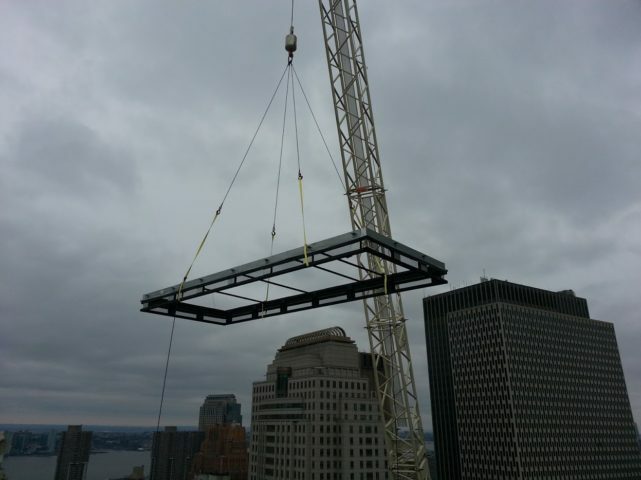 Fabricated duct is sent to the field for installation by our team of over 100 trade workers. Their work is precise, safe, and clean. 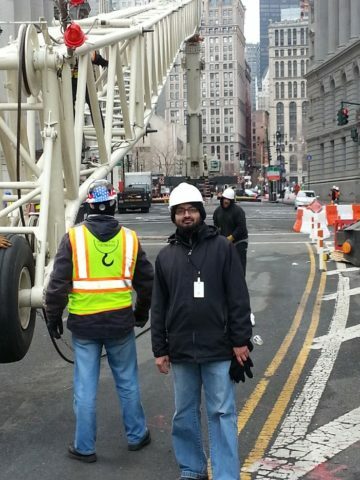 The AWL project manager coordinates with other trades for a complete HVAC installation.